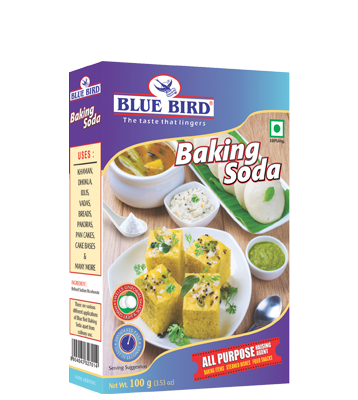 It’s a magical ingredient which works wonder with batter of khaman, dhokla or Idli. With this ingredient let your imagination go wild with your culinary talents. It’s an essential kitchen ingredient that perfect for all your baking needs.